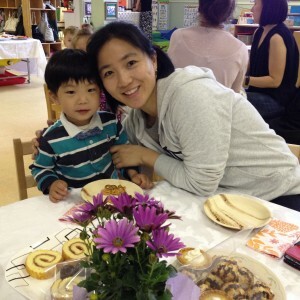 Wesbrook Preschool – Mother’s Day Tea Party @ Wesbrook Preschool! 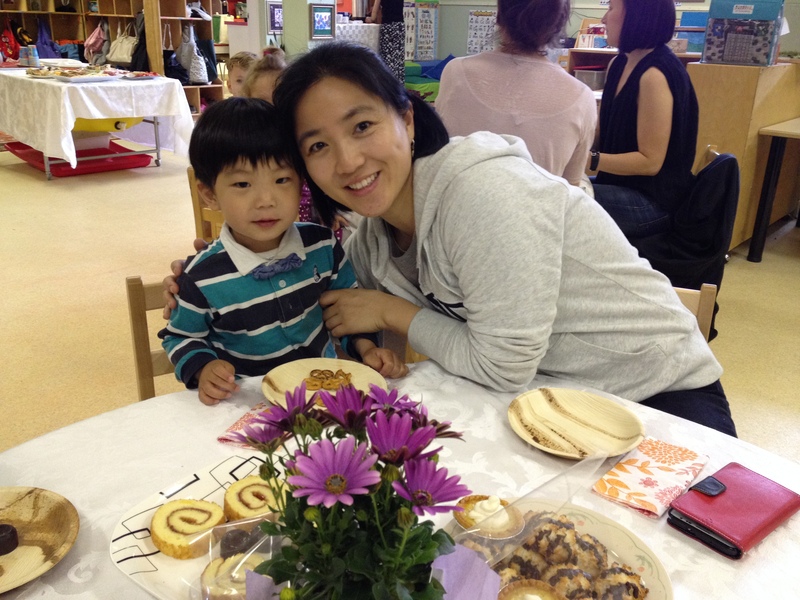 Mother’s Day Tea Party @ Wesbrook Preschool! It was time to thank all the moms and show them how much we love them! We filled our classroom with laughter, hugs, kisses, love and care. 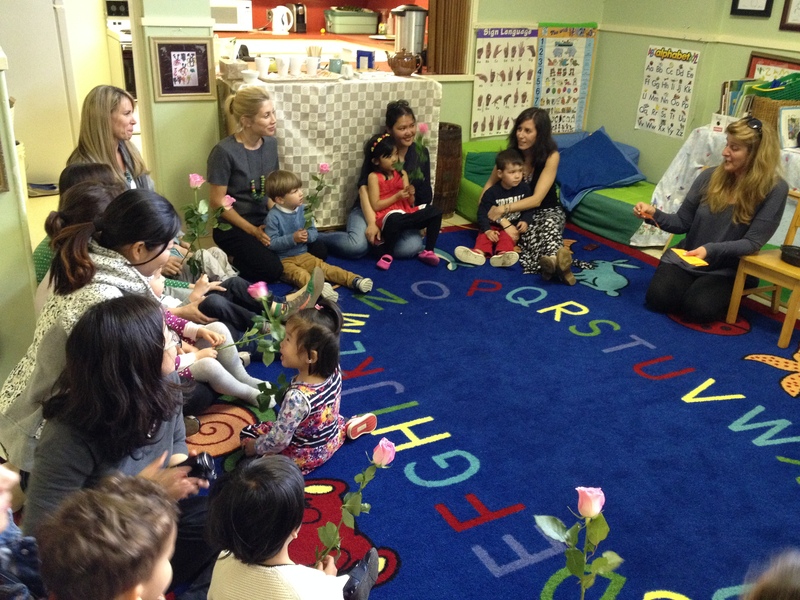 Thank you for everything wonderful Wesbrook mothers!